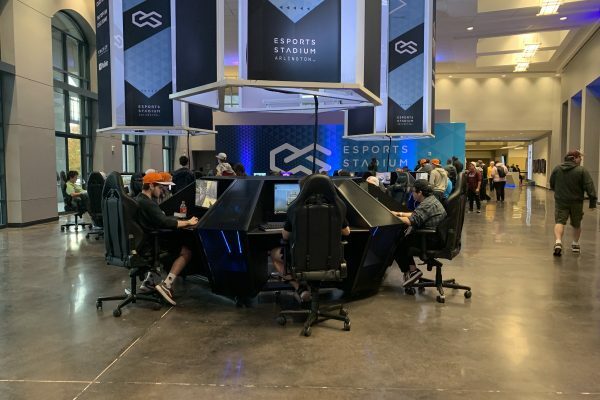 This past weekend, North Texas had the honor of opening the largest dedicated esports facility in North America. 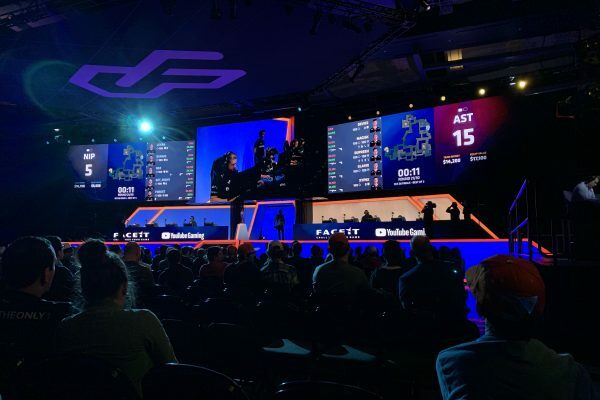 They kicked the weekend off with the grand finals of the Esports Championship Series for Counter-Strike. 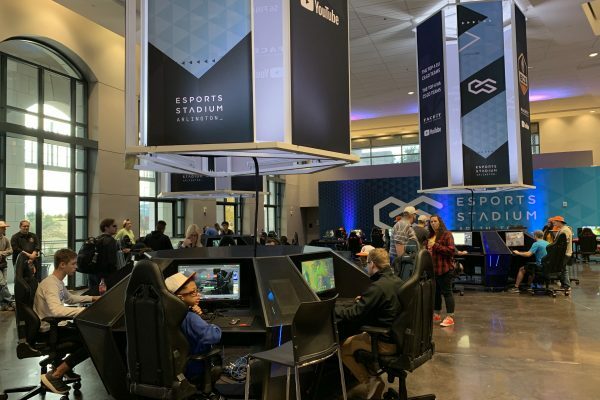 The 100,000 square foot facility houses an esports arena with seating for 2,500 and a shoutcasting booth. 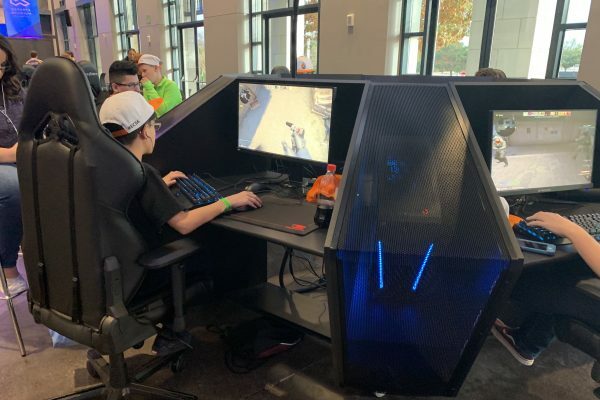 Outside the arena, several free play booth house high powered computers and consoles that are ready to be rented to the public. 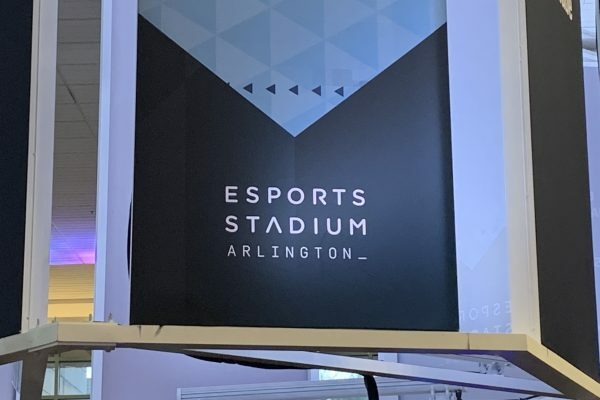 In addition to the gaming amenities, the facility has a merchandise area and media and meeting rooms. 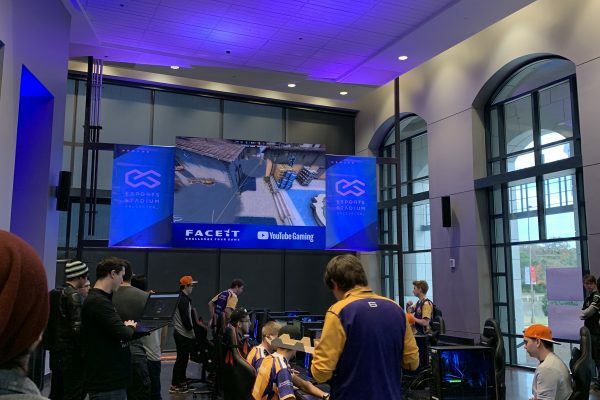 The Esports Arena plans to have over 50 events a year at the arena, with 10 happening before the end of the year. 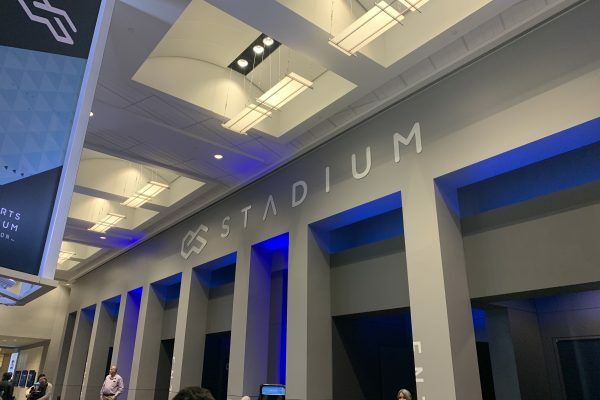 The space has more than enough room to house tournament or free play events, with the hopes of conventions in the future. 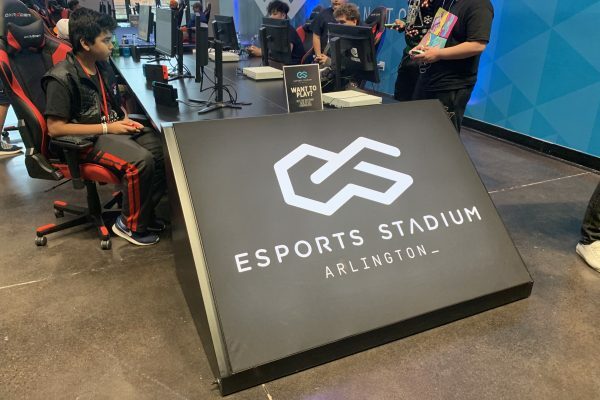 Being from a small town, and dreaming of being able to see competitive games in a big arena, the Arlington Esports Arena is the perfect solution for the lack of midwest participation in the competition scene. 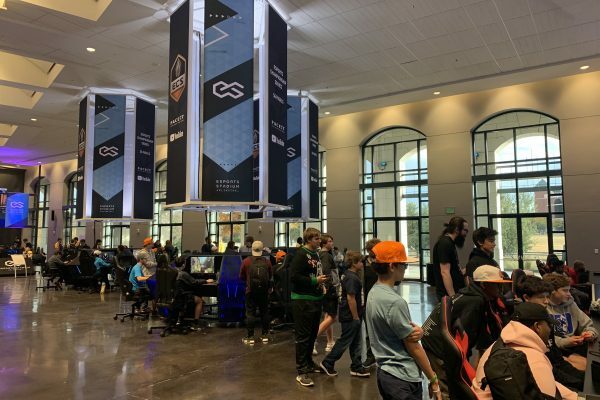 It allows both serious and casual players to experience the competitive scene. 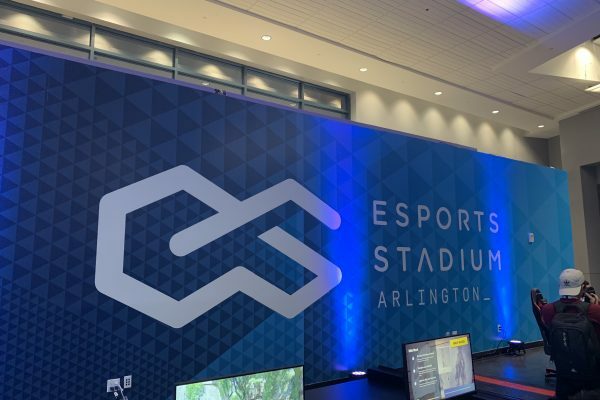 Being in the middle of the sports district, with Globe Life Park and AT&T Stadium being so across the street, and the American Airlines Center being down the road in Dallas, Arlington is the perfect place to house and esports arena. 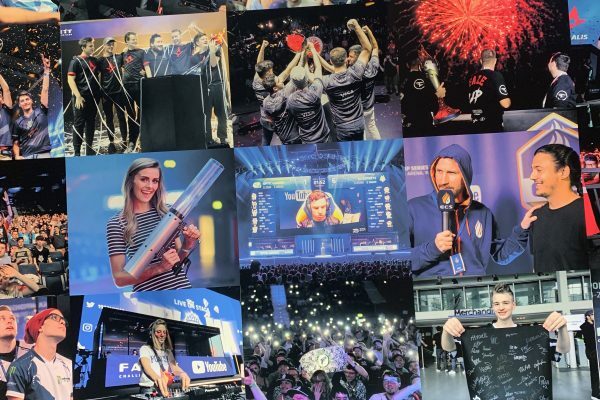 There’s no telling how big the esports scene will get, and allowing it to grow in an area where sports already has a following, means it has a huge opportunity for growth. One of the most useful amenities they have is their free play area. 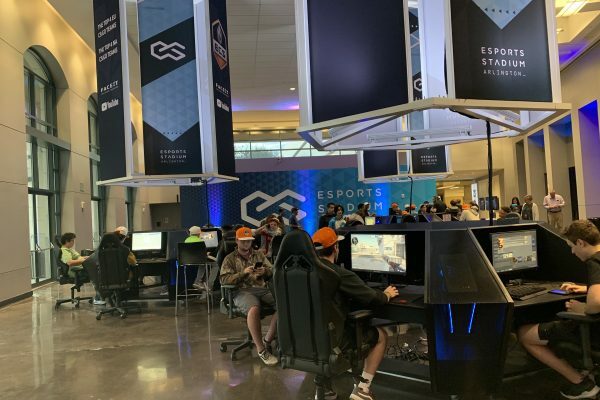 Dozens of computer and consoles are set up to allow the public to come in a pay to play games. 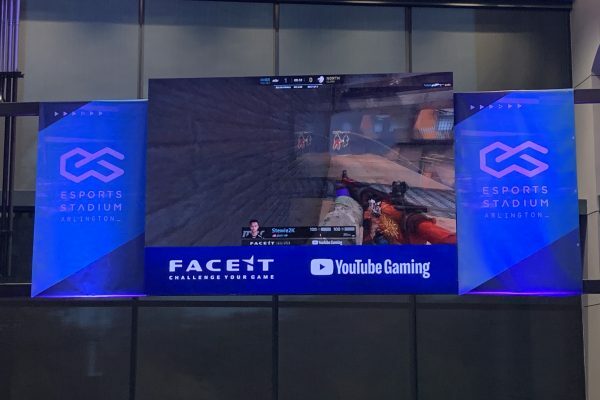 The computers are loaded with the most popular games and allow local multiplayer, perfect for groups of people looking to get their game on. Right now the pricing is $4 for one hour, $15 for five hours, $25 for 10 hours, and $100 for 100 hours. 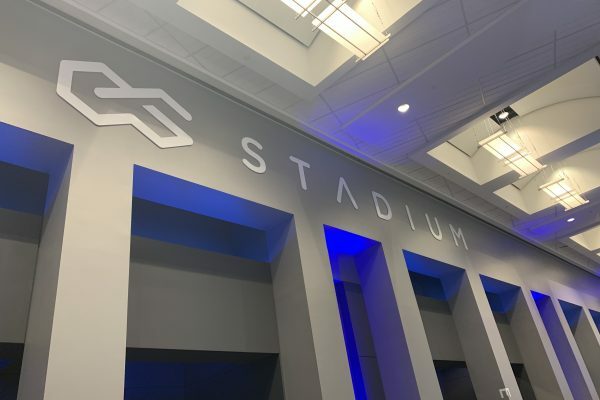 This also allows access to their merchandise and concession stands in addition to the all you can play games. 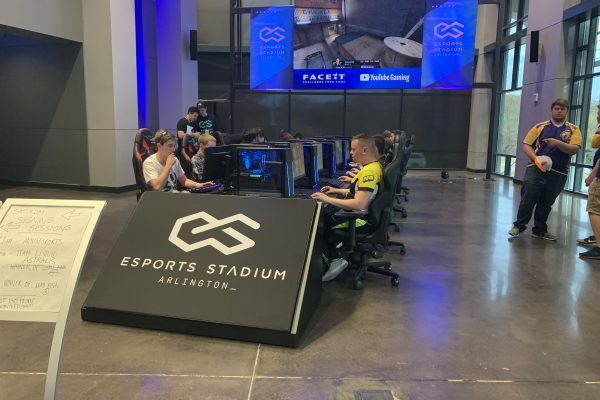 Overall, the new arena is a welcomed addition to North Texas. 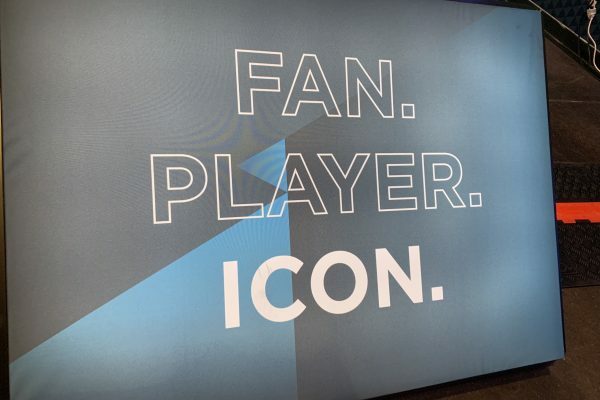 The impact that it will have on the entire Midwest is going to be exciting.